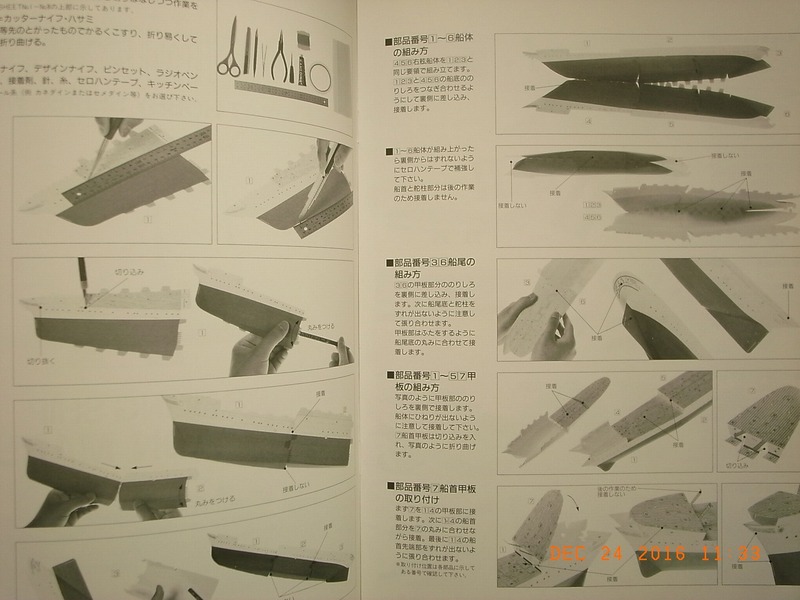 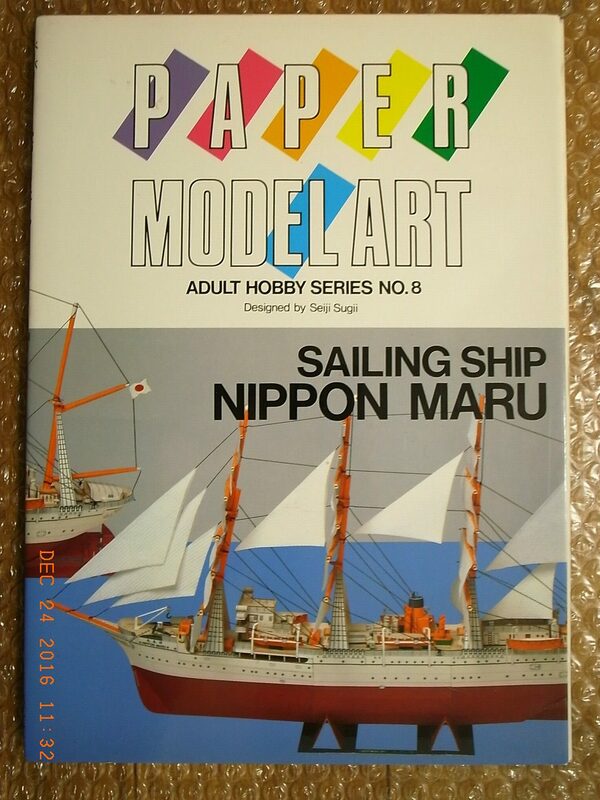 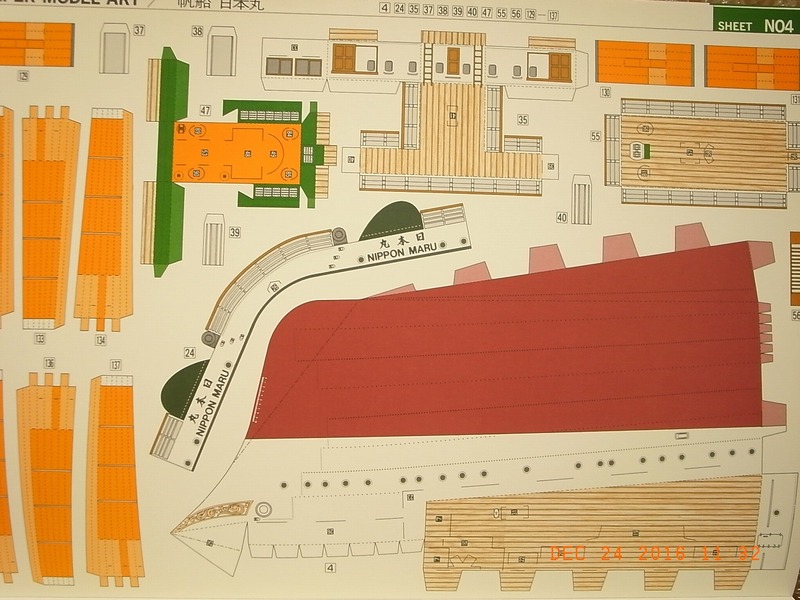 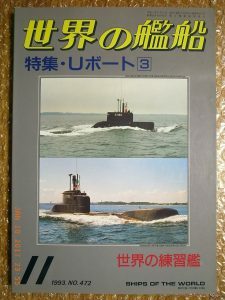 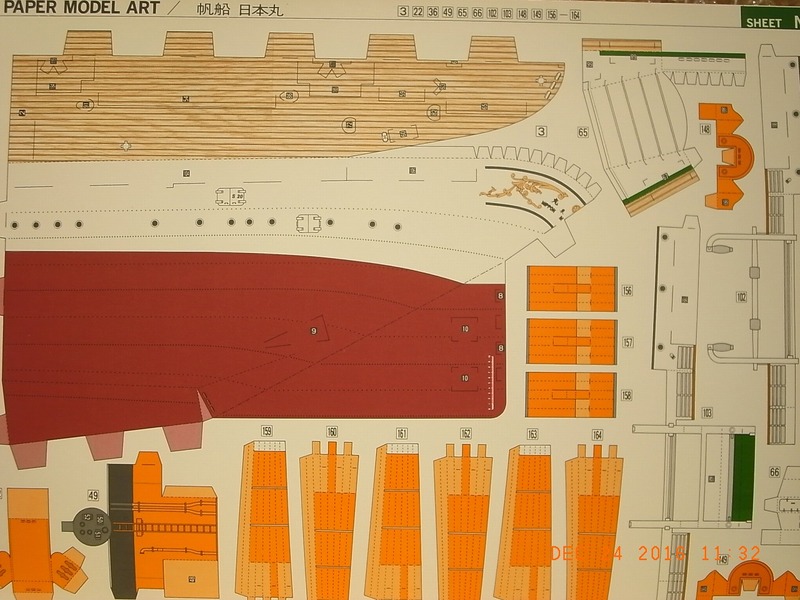 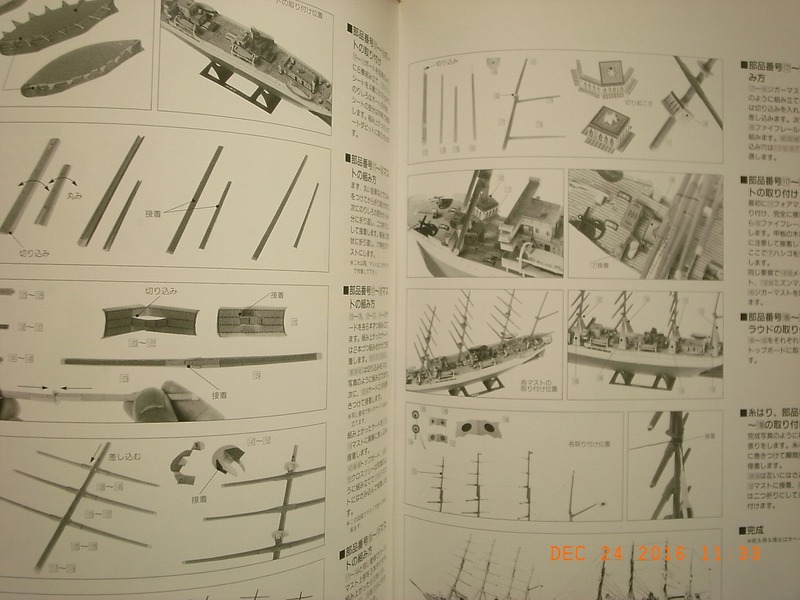 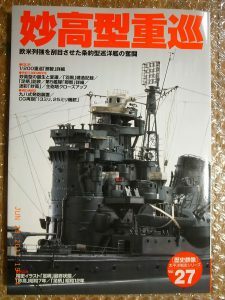 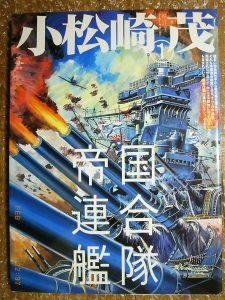 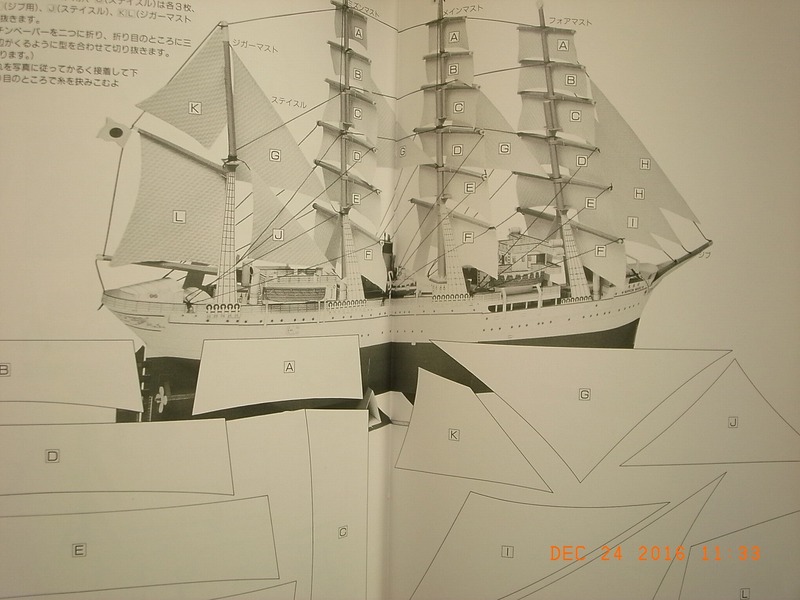 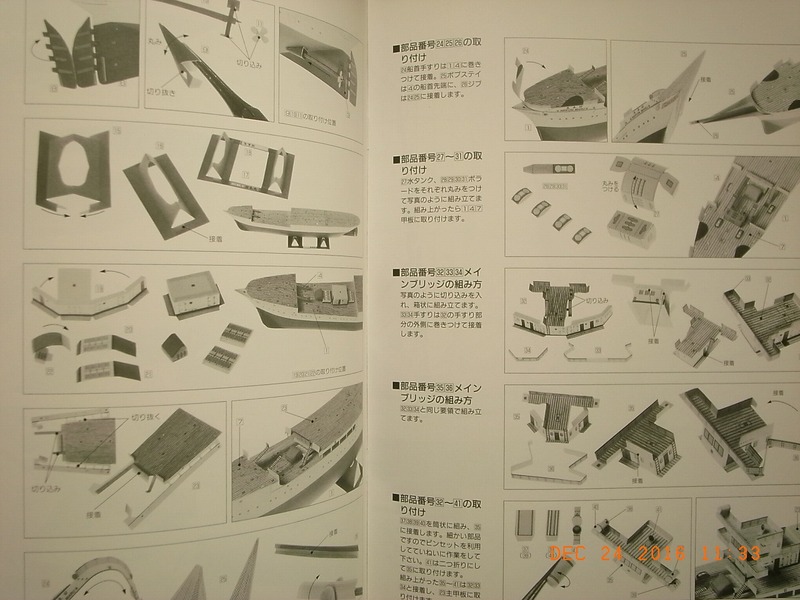 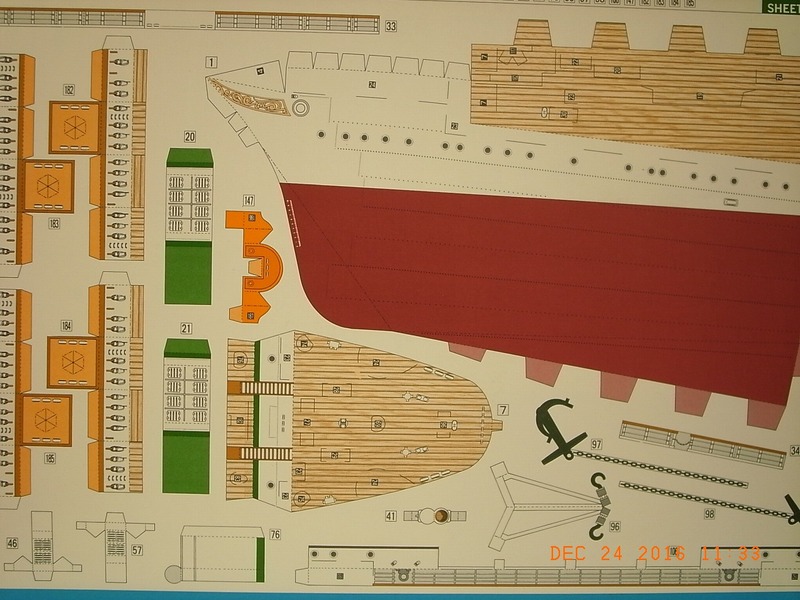 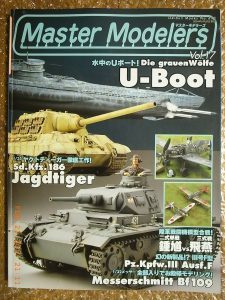 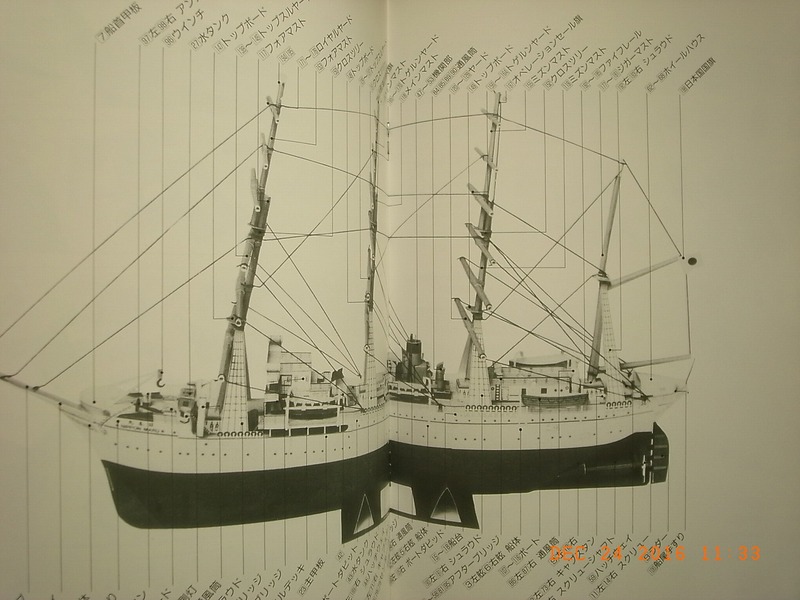 DESCRIPTION JAPANESE PAPER MODEL KIT BOOK OF NIPPON MARU SAILING SHIP. 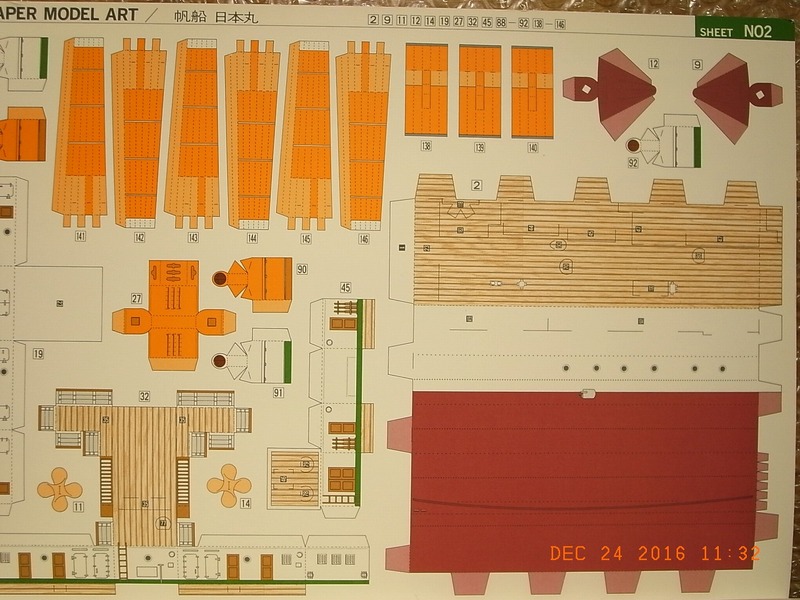 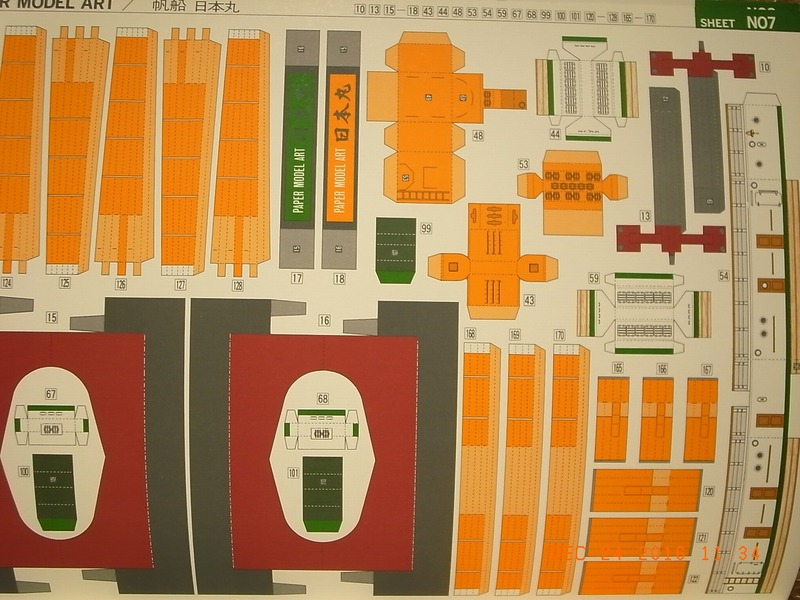 8 COLOR PRINTED SHEETS MAKE A MODEL APPROXIMATELY 480MM IN LENGTH. 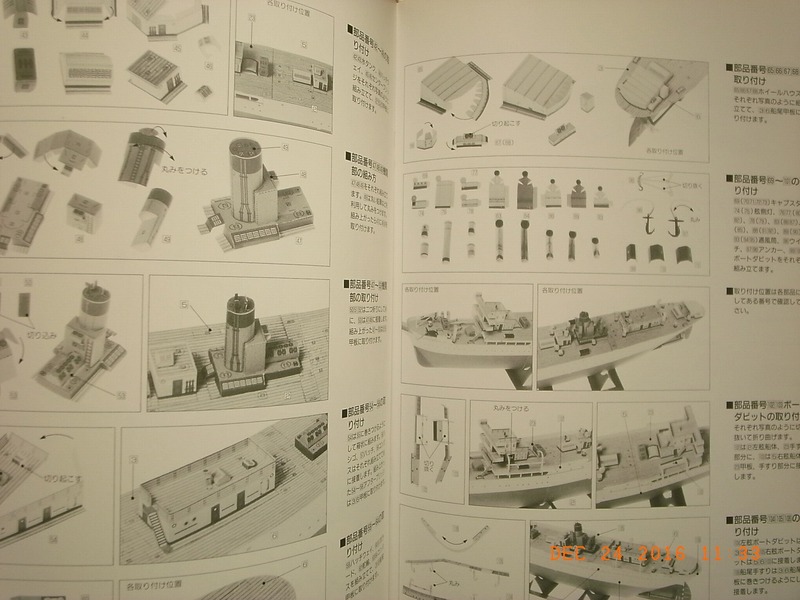 COMPREHENSIVE INSTRUCTION SHEET IS INCLUDED.